Old favorites return and new series begin on MASTERPIECE in 2018. Mingle with royalty, crack cases with modern-day detectives, or relive a literary classic–it’s all at your fingertips in our upcoming lineup. See breaking news and just-announced premiere dates now, and stay tuned for the latest on the 2018 schedule! 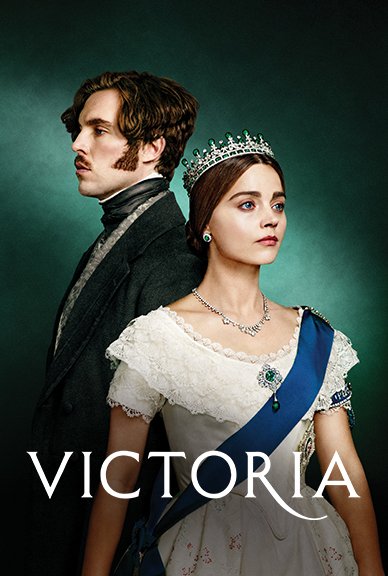 Victoria returns for Season 2 on January 14th, 2018, in seven new episodes that promise plenty of excitement, romance, and sumptuous drama. Joining the cast in the new season is actress Diana Rigg (Game of Thrones), who plays the Duchess of Buccleuch, the court’s new Mistress of the Robes. Additionally, fans can expect Rufus Sewell to reprise his role as the smoldering Lord Melbourne. 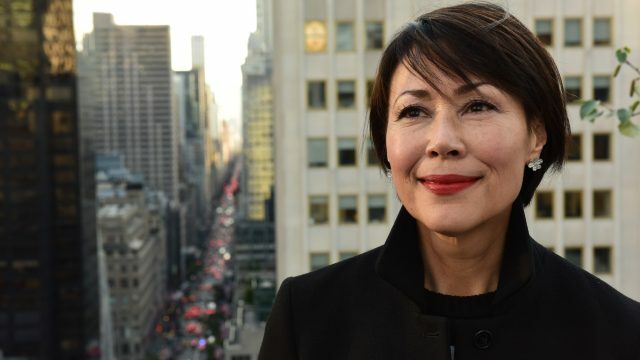 But before the big premiere, you can see all of Victoria Season 1 on PBS Passport! Catch up on the series leading up to Season 2, or re-watch your favorite episodes. 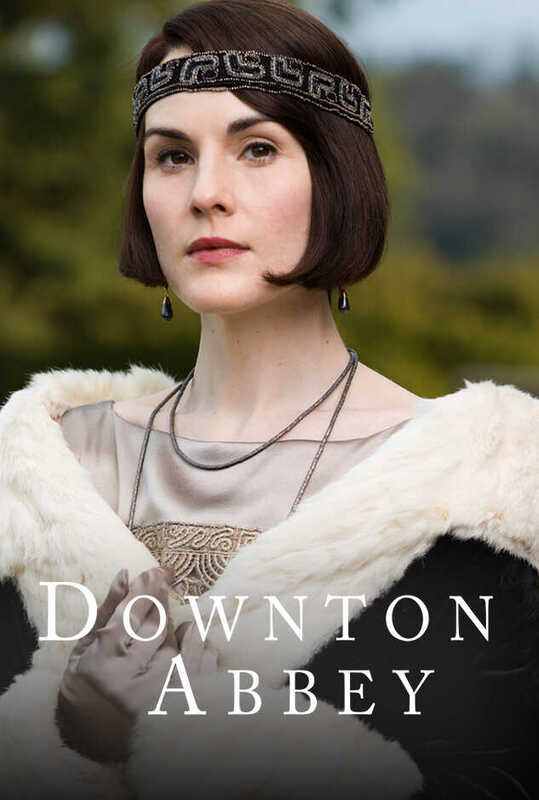 Local station members who have a PBS Passport account can stream select MASTERPIECE shows, including Victoria. Go to pbs.org/getpassport for more information. Based on Ian McEwan’s prize-winning novel, The Child In Time is a lyrical and heart-breaking exploration of love, loss and the power of things unseen. 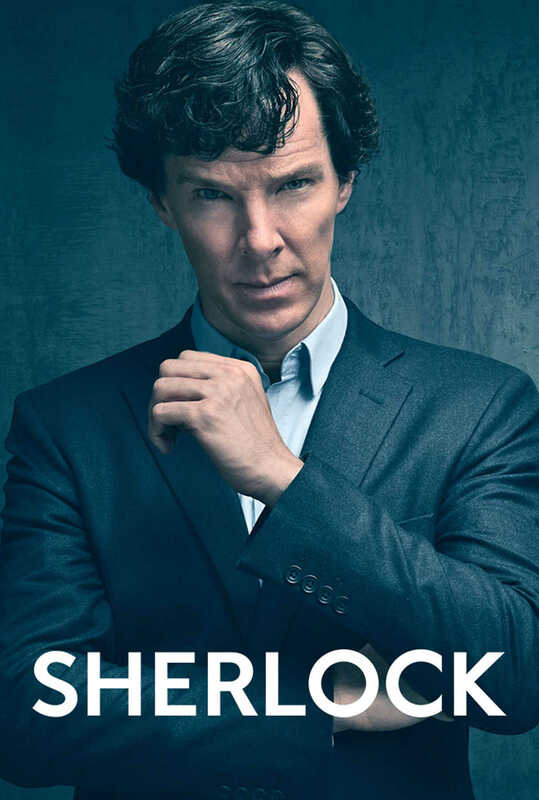 Benedict Cumberbatch (Sherlock, Parade’s End) will star as Stephen Lewis, a successful writer of children’s books, who is confronted with the unthinkable: the loss of a child. The 90-minute drama will air on MASTERPIECE on Sunday, April 1st, 2018. 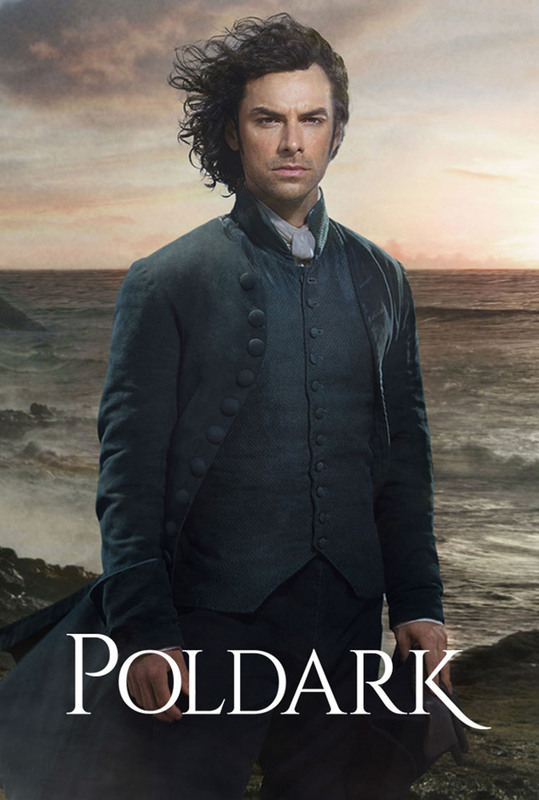 See it premiere Sunday, April 8th, 2018 on MASTERPIECE. As engaging today as in 1868, Louisa May Alcott’s story follows sisters Jo (Maya Hawke), Meg (Willa Fitzgerald), Beth (Annes Elwy) and Amy (Kathryn Newton) who, together with Laurie (Jonah Hauer-King), journey to adulthood. 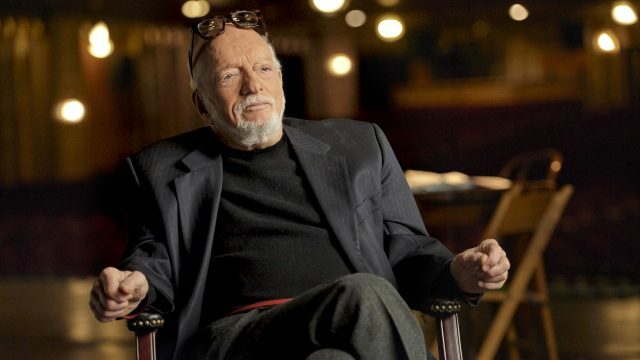 The cast also includes Emily Watson, Angela Lansbury, Dylan Baker and Michael Gambon. This new adaptation of Little Women premieres Sunday, May 13th, 2018.
mp_sf_list_0_description: Victoria returns for Season 2 on January 14th, 2018, in seven new episodes that promise plenty of excitement, romance, and sumptuous drama. Joining the cast in the new season is actress Diana Rigg (Game of Thrones), who plays the Duchess of Buccleuch, the court’s new Mistress of the Robes. Additionally, fans can expect Rufus Sewell to reprise his role as the smoldering Lord Melbourne. 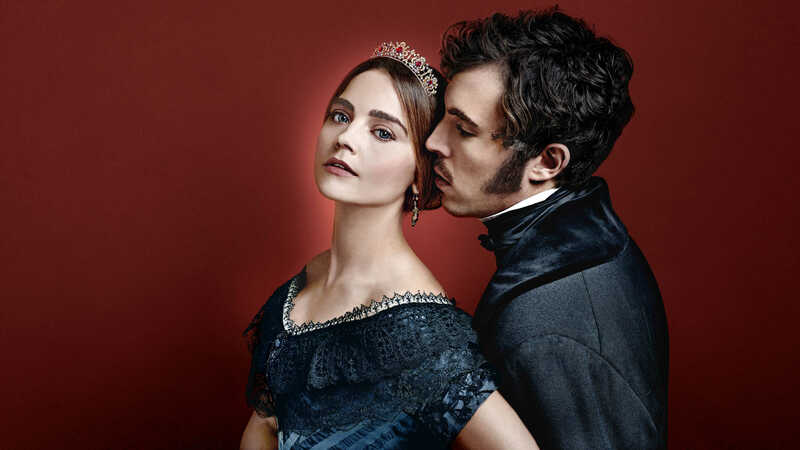 But before the big premiere, you can see all of Victoria Season 1 on PBS Passport! Catch up on the series leading up to Season 2, or re-watch your favorite episodes. 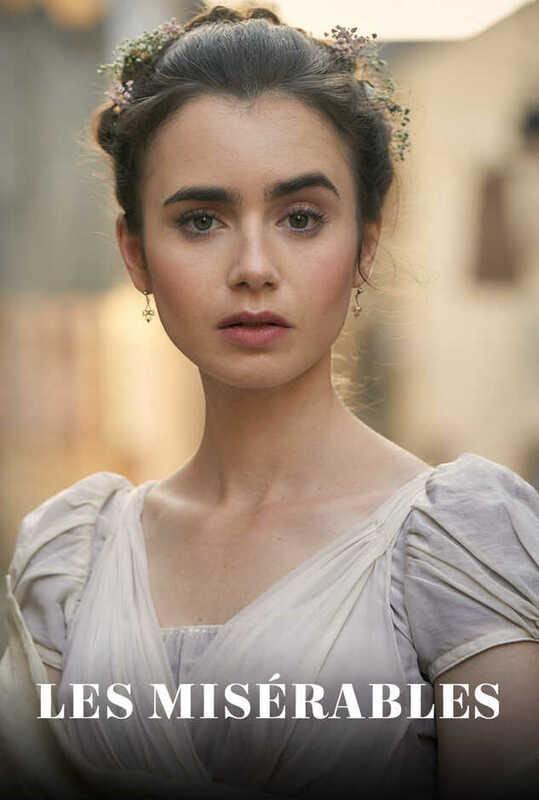 Local station members who have a PBS Passport account can stream select MASTERPIECE shows, including Victoria. Go to pbs.org/getpassport for more information. mp_sf_list_1_description: Based on Ian McEwan’s prize-winning novel, The Child In Time is a lyrical and heart-breaking exploration of love, loss and the power of things unseen. 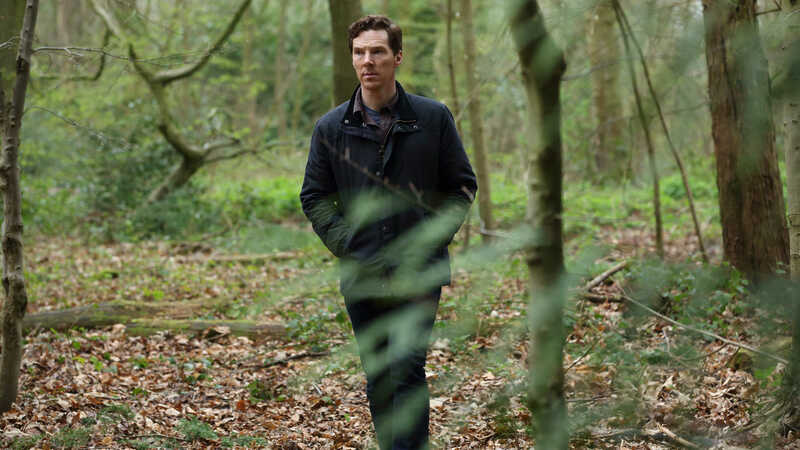 Benedict Cumberbatch (Sherlock, Parade’s End) will star as Stephen Lewis, a successful writer of children's books, who is confronted with the unthinkable: the loss of a child. The 90-minute drama will air on MASTERPIECE on Sunday, April 1st, 2018.
mp_sf_list_2_description: Just announced! 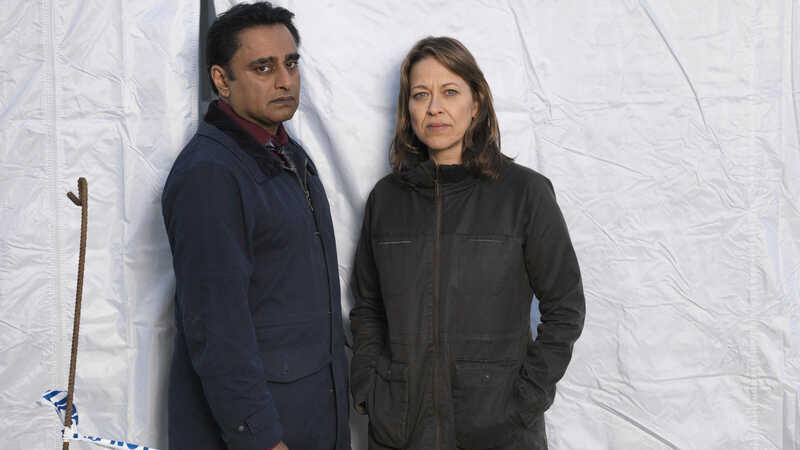 Nicola Walker (Last Tango in Halifax) and Sanjeev Bhaskar (Indian Summers) star as police officers investigating the cold-case murder of a boy whose diary implicates four seemingly unconnected couples in a thriller that The Guardian (UK) hailed as “so much more than a satisfying murder mystery.” See it premiere Sunday, April 8th, 2018 on MASTERPIECE. 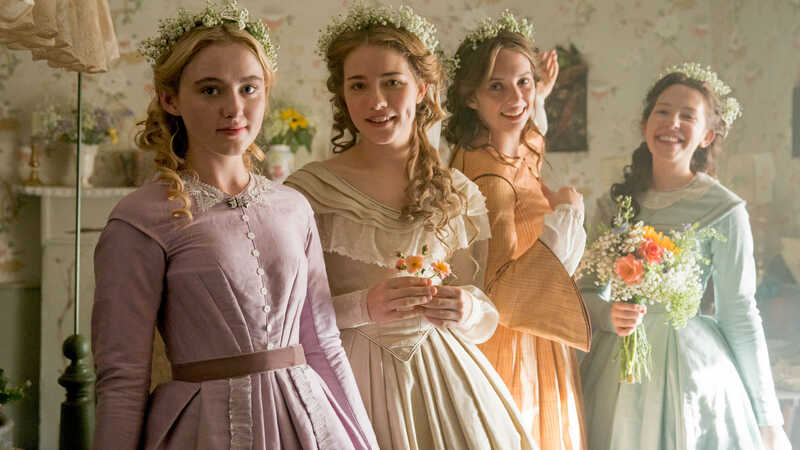 mp_sf_list_3_description: As engaging today as in 1868, Louisa May Alcott’s story follows sisters Jo (Maya Hawke), Meg (Willa Fitzgerald), Beth (Annes Elwy) and Amy (Kathryn Newton) who, together with Laurie (Jonah Hauer-King), journey to adulthood. 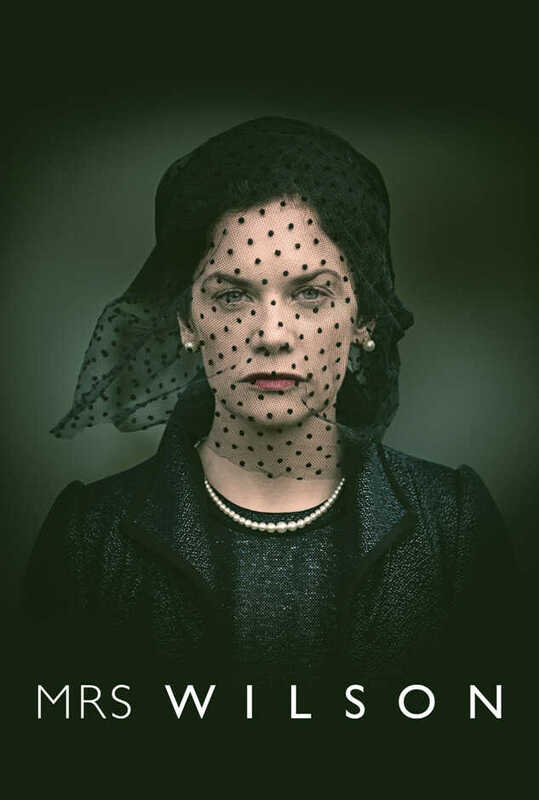 The cast also includes Emily Watson, Angela Lansbury, Dylan Baker and Michael Gambon. This new adaptation of Little Women premieres Sunday, May 13th, 2018.
closing_paragraph: Stay tuned for more announcements about what's coming to MASTERPIECE in 2018!